One Auburn basketball team will be bringing home a national championship title back home. The 6-seed Auburn Tiger’s D3 team clinched the 57-54 win against the 5-seed Ability 360 Phoenix Suns in the National Wheelchair Basketball Association 2019 Toyota National Adult Division III Wheelchair Basketball Championship Sunday afternoon at the Broadway Armory Park in Chicago, Illinois. The Tigers had moved into the championship game bracket after defeating Columbus WC 64-57 in overtime on Saturday. Bryan Foley won Player of the Game and Tournament MVP and Jared Rehm was named to the second all tournament team. The Tigers failed to gain the lead during the first quarter and trailed by five as they went into the second. 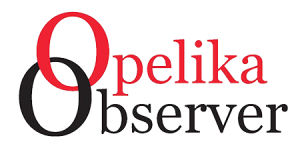 They continued to struggle during the second quarter and were down 35-23 at the end of the first half of the game. Starting the second half of the game down 12 points, the Tiger’s perserved and clawed their way to end the third quarter with a tight two-point lead. With only 31 seconds left in the 4th quarter and with only a one-point lead, Foley fouled the Sun’s Robert Reed. Reed split his free throws, but managed to tie up the game with one successful free throw with 16 seconds left to play. With a tie score on the board, Foley sank the winning three-point basket with just seven seconds left on the clock. Reed tried to get down the court for a final shot but was unable to make the shot before time ran out, giving the Tiger’s their first ever championship win. Player and head coach, Woody Thornton took to Facebook after the game, thanking fans for their support. Auburn Wheelchair Basketball started in 2010. Thornton was a part of that first team and is now in his ninth season. 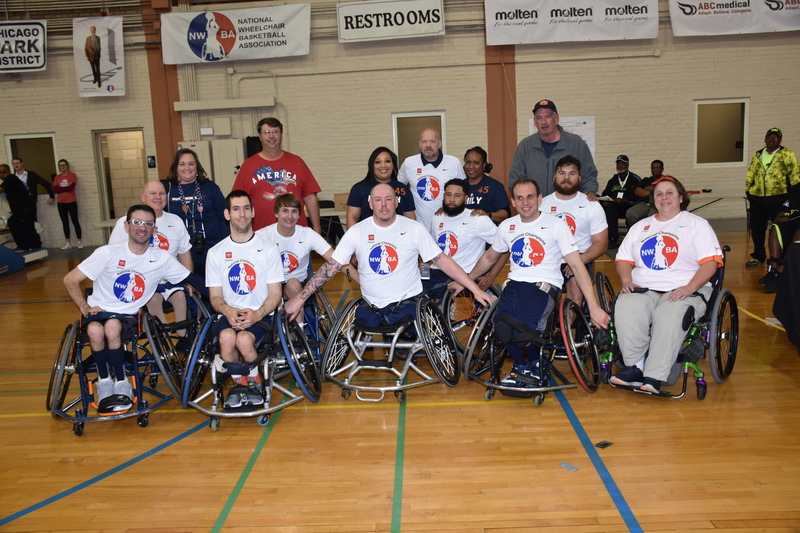 In 2017, the Auburn Wheelchair team was to consist of only collegiate players so the District 3 (D3) Adult team was created for those who were not eligible to play on the collegiate team. Woody Thornton – Head Coach/player.